How do you rebuild a life after a childhood of bullying, depression and suicide attempts? 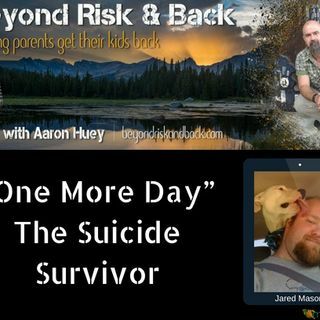 Jared Mason tells his incredible story of perseverance, tenacity, and second chances after a failed suicide attempt at age 12. Powerful and raw. Jared Mason is a daddy, a husband, a son, a brother, a truck driver, and an example of hope to those who feel that life cannot get better. It can.